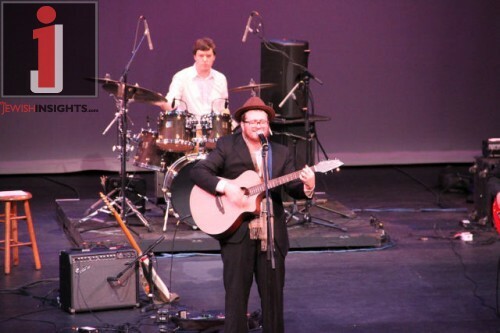 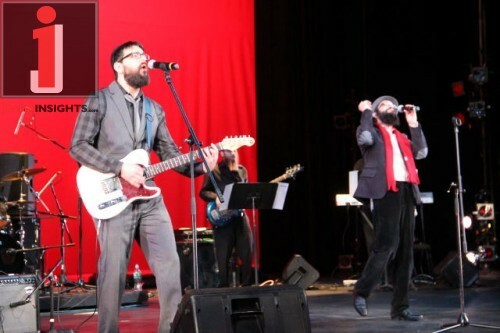 This past Thursday night, the third night of Chanukah, a sold out crowd of more than 500 people enjoyed a beautiful and inspiring concert at Rockland Community College to benefit the work of Rabhi Dov and Shevi Oliver of the Hillel Center for Jewish Life at RCC. 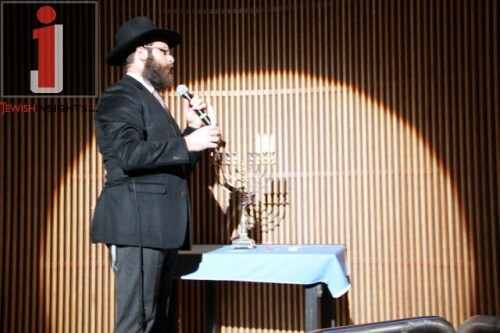 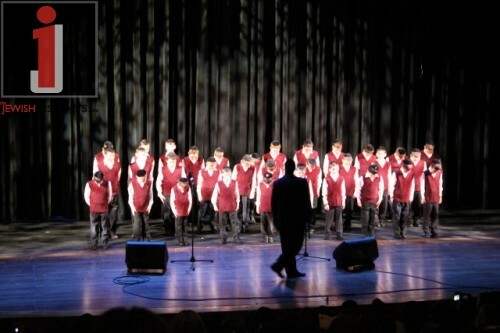 The evening began with the lighting of the menorah by Chazan Rabbi Naftali Marrus followed by a Chanukah medley sang by the Shiru Lo Boys choir under the directorship of Rabbi Chaim Block of Shalsheles fame. 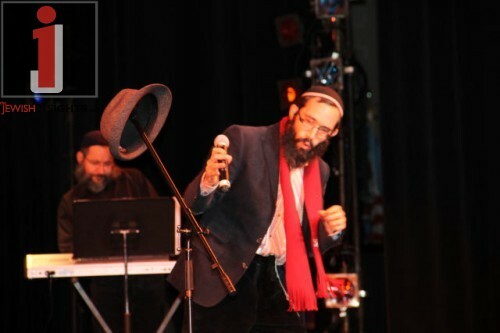 The audience then got warmed up with the new and upcoming Jewish folk rock singer Moshe Hecht fresh off the release of his brand new album, Heart is Alive. 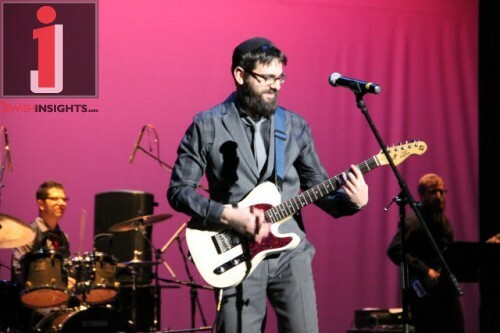 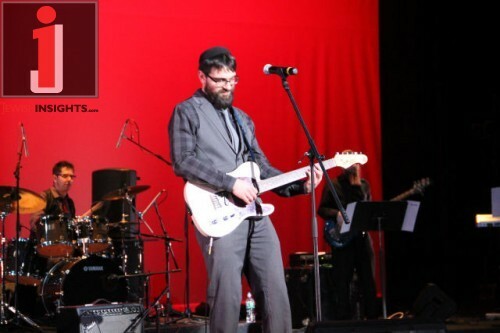 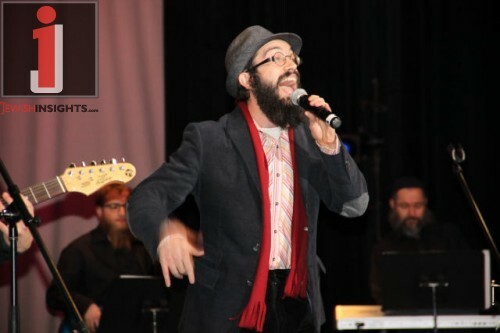 Rabbi Oliver, who served as the MC, then introduced the much anticipated 8th Day band who put on an amazing performance.